Residential Plumbing Toronto: What Happens When a Pipe Freezes? 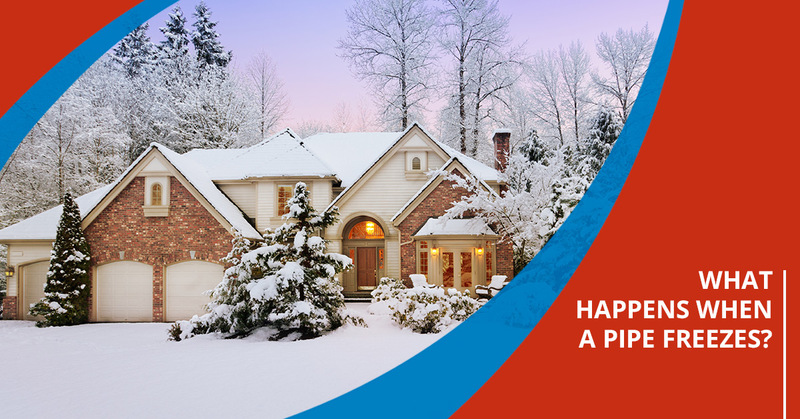 As a homeowner, you’ve probably heard horror stories about frozen pipes. Maybe you’ve known someone who dealt with extensive water damage after a burst pipe, or perhaps you’ve even seen the damage first-hand. Many people are unaware of exactly how devastating a frozen pipe can be, so in today’s post, we’ll walk you through exactly what happens when a pipe freezes. We noted four signs of a frozen pipe in a previous post, so make sure that you review that article to stay informed. If you need frozen pipe thawing in Toronto, then schedule an appointment with The Great Plumbing Co. Read on to learn more about frozen pipes! Flooding and subsequent water damage are two of the most destructive events that can befall a home. Water expands when it freezes, and your pipes are only designed to handle liquid water. Frozen water will cause the pipe to expand and potentially break, which then leads to free-flowing water wherever the break occurred. No matter where a burst pipe occurs, the damage can be devastating. Pipes that have burst inside of a wall, for instance, may require that the wall be replaced due to extensive water damage. A burst pipe under the kitchen sink, on the other hand, can easily allow water to make its way into the adjacent rooms. As if water damage weren’t problematic enough, a flooded home can quickly develop a mold infestation. Consider the following scenario: a pipe bursts on the main level of a home and is stopped before serious water damage occurs in the area. However, water seeps into the basement walls and ceiling, creating the ideal conditions for mold and mildew. 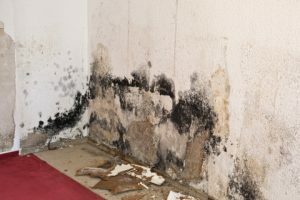 Homeowners may not notice mold growth if the basement is only used for storage or as a guest space, which allows the problem to worsen over time. Mold remediation can be just as inconvenient as repairing water damage, so be sure that you call a professional plumber for frozen pipe repair if you notice any odd problems with your plumbing this winter. In some cases, the damage to your home may be so severe that you have to relocate to a hotel or friend’s house while your home is repaired. The expenses may be covered depending on your insurance company, but even when they are, relocating is a major hassle. You need access to your clothing, food, and everything else you use throughout the day. The stress of relocation is only compounded if you have young children or pets, as they will be understandably confused and upset by the situation. Many DIY guides will tell you that you can save money and time by thawing your pipes yourself, but doing so could be spell disaster for your home. A professional plumber will be able to diagnose the extent of the damage and provide you with an individualized plan that minimizes the damage to your home. Don’t take the risk of damaging your home — schedule frozen pipe repair in Toronto with The Great Plumbing Co. today.